An elegant wedding calls for an equally elegant color scheme. 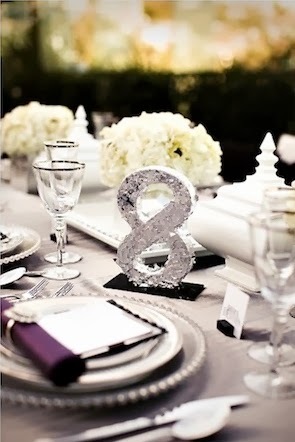 One of the most classically beautiful wedding color palettes is the combination of silver and gold. 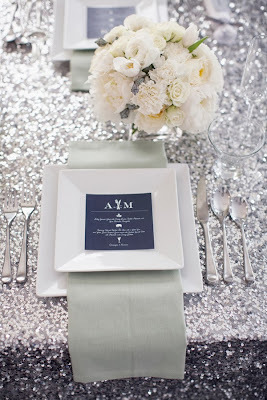 Learn how to use a silver and gold wedding theme to design a fabulous wedding. 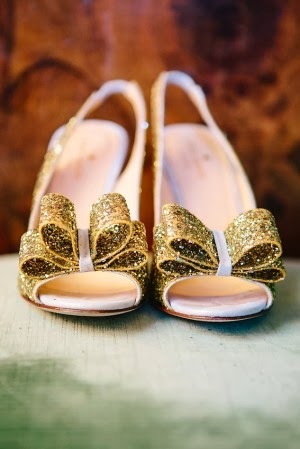 Silver and gold is a wedding theme which can be used at any time of the year. 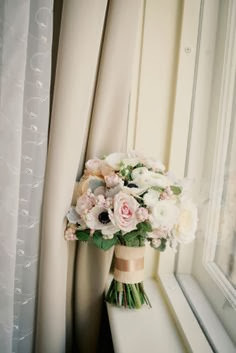 If you wish, add an accent color in a seasonal hue to tailor it to the time of the year in which you will be married. Silver, gold, and pink are delicate and romantic for a formal spring wedding. Or add burgundy for a rich autumn color palette. 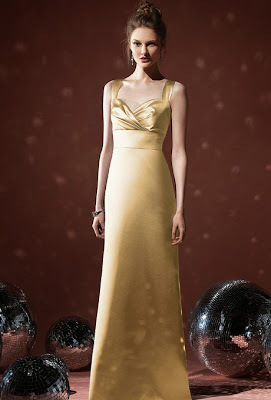 Black, gold, and silver look spectacular for a New Year's Eve wedding. Or simply enhance the metallic hues by pairing them with white, cream, or pale champagne. The results will be stunning. Your bridesmaid dresses are a great place to introduce your wedding colors. Choose a dress in either silver or gold, unless you happen to find an elegant jacquard dress which combines both metallic hues equally. Clear crystal bridesmaid jewelry is always an excellent choice with a metallic dress. Or create custom bridesmaid jewelry in crystals which pull in your accent color, if you have selected one. Bouquets of beautiful white or ivory blossoms such as roses, orchids, peonies, or calla lilies will be perfect when tied with a silver and gold ribbon. The bride can choose a wedding gown with metallic embroidery, wear silver or gold shoes, and carry a white bouquet tied with metallic ribbon. Painted accents are a wonderful way to bring the silver and gold wedding colors into the floral arrangements for the ceremony and reception. 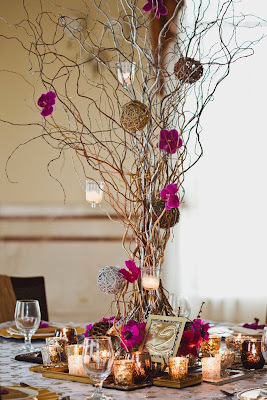 Tall branches can be painted in metallic colors to add drama and elegance to centerpieces and altar arrangements. Decorate them with white roses, orchids, and hanging crystals for a spectacular design. 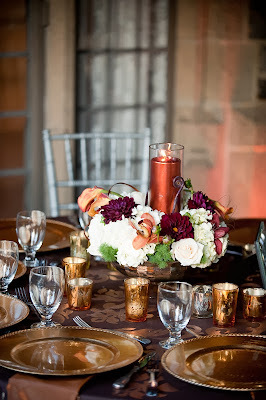 For a fall or winter wedding, natural elements such as pine cones will look great painted gold or silver. You can dip the edges in glitter for an extra bit of sparkle, if you like. 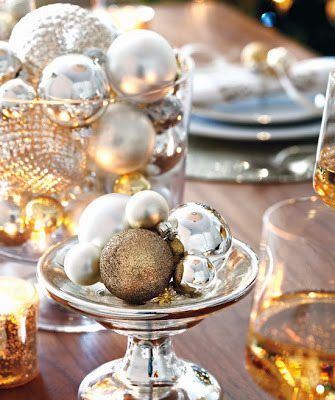 Wire your metallic pine cones into bouquets and centerpieces for an unexpected detail. Non-floral decorations such as metallic Christmas ornaments or metallic vases are another great way to bring your wedding theme into the centerpieces. For the wedding reception, choose either silver or gold silk dupioni tablecloths. Quilted silk cloths are also extremely elegant. You can layer in napkins in the other signature metallic shade. You may also wish to rent gold or silver chiavari chairs for the seating. Select china with a silver and gold scroll design around the border for a rich effect. You may also wish to rent heavy silverware which is both silver and gold to set your regal table. Even place cards and menu cards can have a metallic edge to add to the look. Heavy cardstock with rounded edges will look especially luxurious. Engrave the details of the menu in a formal black script font. Your guests will know that they are being treated to a very elegant dinner. 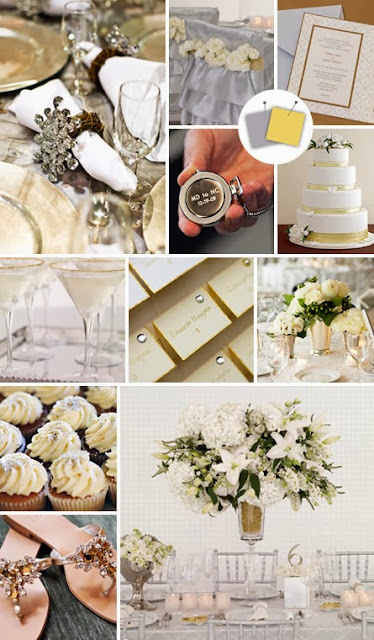 A gold and silver wedding theme is timeless and elegant. It is ideal for a formal wedding at any time of the year, and is a very easy color scheme to coordinate. Any formal wedding could be enhanced with a regal silver and gold color palette.